Take my mom and my aunt, for example. They grew up in the same family, with the same Punjabi mother who brought them each a mug of steaming tea in the morning. 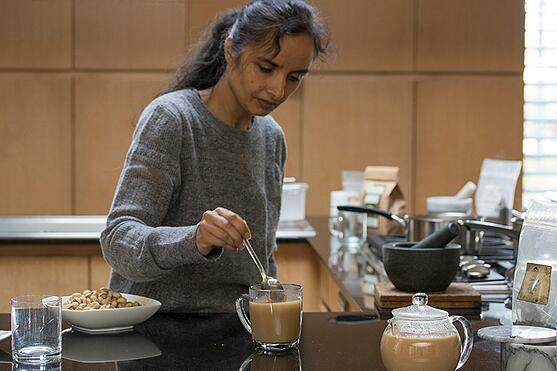 Nowadays, my mom likes a rich chai made from strong tea, organic non-homogenized whole milk, and organic cardamom (and sometimes clove, ajwain, and/or fresh ginger) for spice. 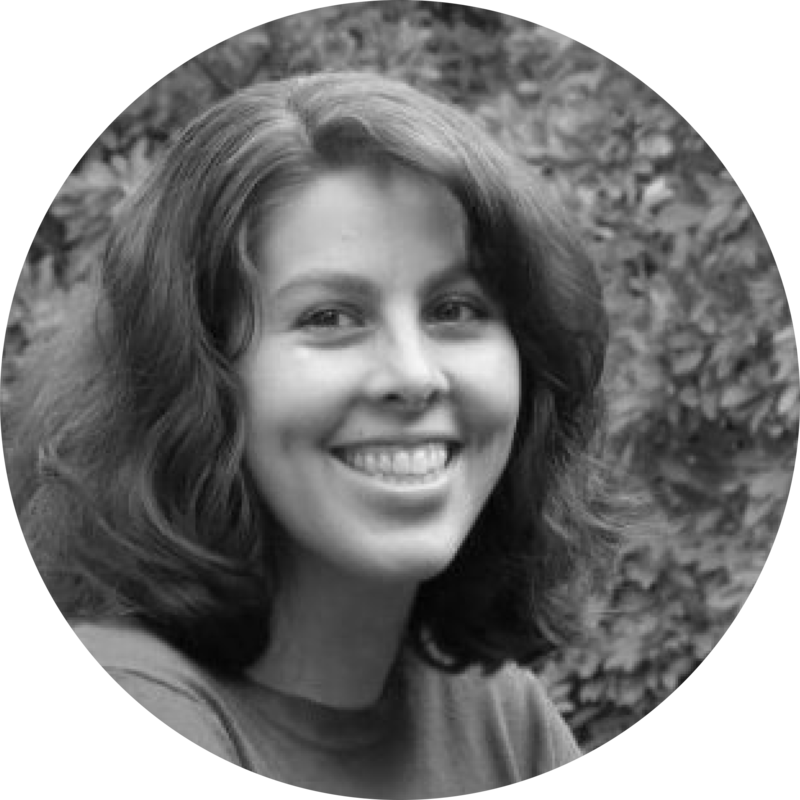 My aunt, on the other hand, prefers a light chai, made from very little black tea, soymilk, fennel, and a bit of honey -- a great option for those needing to limit dairy or caffeine. So what happens at family dinners when my mom’s tea is too strong for my aunt, and my aunt’s tea is too weak for my mom? Of course my brother, cousins, dad, uncle, and grandparents all have different favorite combos too. And no one is about to budge because who wants to compromise when it comes to tea? What all of my family can agree on is the power of organic loose-leaf tea as a critical ingredient for a high-quality experience. My mom, a longtime chai drinker says she notices that organic loose-leaf black tea has a fuller flavor and doesn’t leave an acidic bitter taste on the tongue. While some people prefer to use a masala chai (premixed black tea and spices, often finely ground), both my mom and aunt make their own fresh masalas ("masala" essentially means "blend" or "mixture") every time they make tea. This way, they can adjust the ingredients based on the time of day, the season, and who else will be drinking (hint hint, I’m a regular!). Bring the first six ingredients to a boil in a pot over medium heat. After this liquid comes to a boil, turn off heat and add tea leaves. Steep 5-10 minutes, with lid. Add sweetener if desired. If you don’t have cardamom powder on hand, you can also take hulled cardamom or cardamom pods and grind them using a mortar and pestle. Strain tea using a mesh strainer before pouring. Makes three large mugs. Bring water and fennel seeds to a boil. Let steep on low for 5 minutes. Add Ceylon Tea and skim milk and bring to a gentle boil. 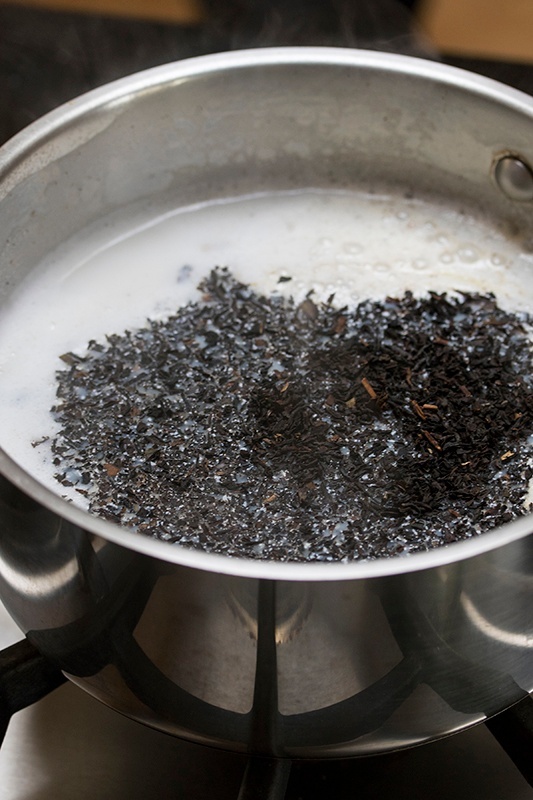 Once milk has boiled, turn off heat and add Darjeeling Tea or Assam. Steep tea anywhere from 6-10 minutes, without lid. Using a mesh strainer, pour tea into a large mug, leaving room at the top. Add a tablespoon or more of soymilk, and stir in honey to your preferred sweetness. If you like your tea very hot, you may also want to reheat again. Makes two large mugs. 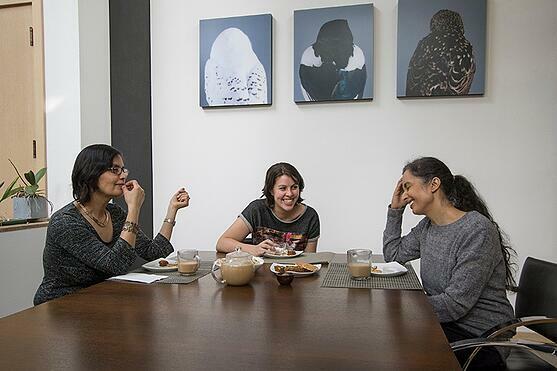 The truth is, making chai isn't just about drinking tea. It’s about sharing quality time with people I care about, or even people I just met. And when I’m alone, chai time is my mode of relaxation, when I can contemplate how grateful I am for the ones I love and all they've given me. 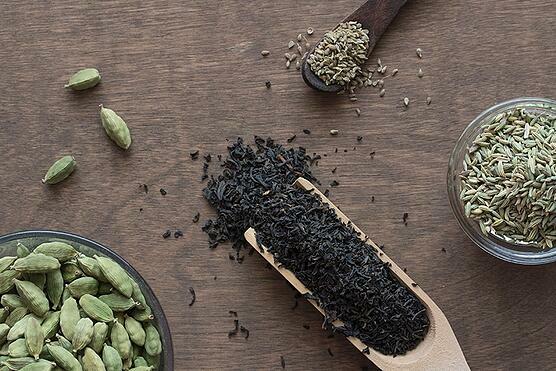 Looking for more ways to make your own tea blends? 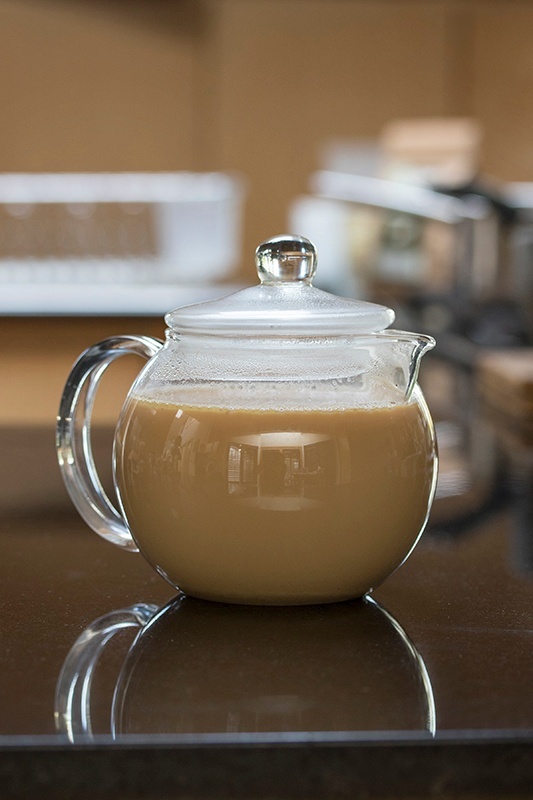 Try our recipe for Golden Coconut Chai!